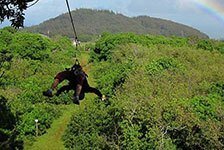 Hawaii zip line tours combine the thrill of soaring through the sky with the beauty of Hawaiian landscapes for an unforgettable vacation adventure. 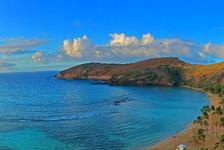 ReserveHawaii.com offers an outstanding selection of the best Hawaii zip lines on Maui and other islands. 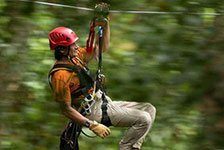 Choose from the list of popular zip lines below for an exciting addition to your vacation.